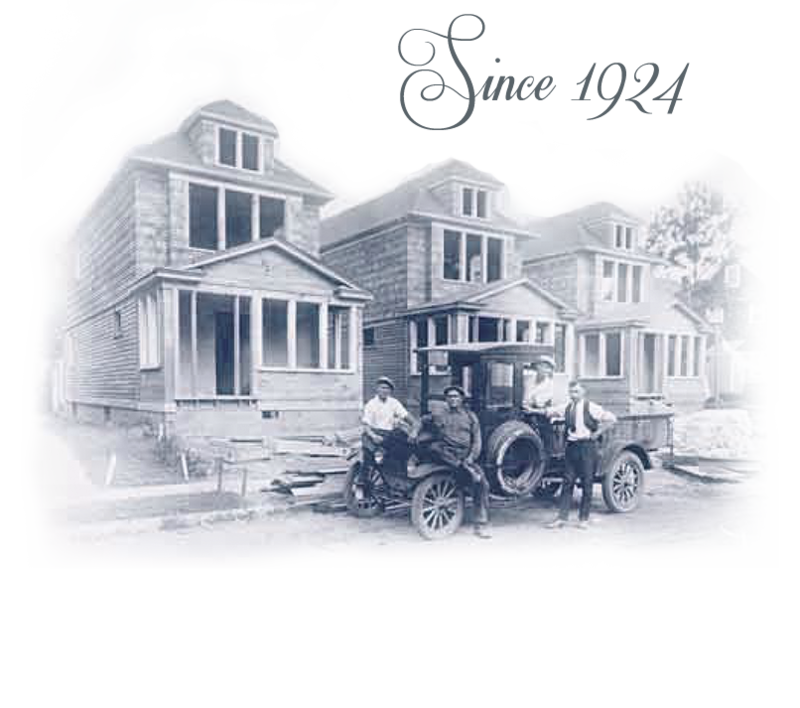 The Zuckerman story begins in 1924 in Queens, New York, where our company was founded by Meyer Zuckerman. His son, Mel Zuckerman, later joined him in the business. Looking for new challenges, they moved their company to South Florida in 1959-61, establishing themselves in the promising young housing market by building single family homes in South Florida. A commitment to providing quality-built new homes at the very best value makes Zuckerman Homes a leader in the industry. Each and every new home is the result of superior construction, attention to detail and quality materials. Best of all, buyers’ floor plan selections are not limited exclusively to existing Zuckerman designs. The Custom Home Design team will custom-design and build a home that reflects and echoes your own personal style and needs. From adding additional square footage to choosing a particular roof style or adding a bathroom, Zuckerman Homes can fulfill any desire. 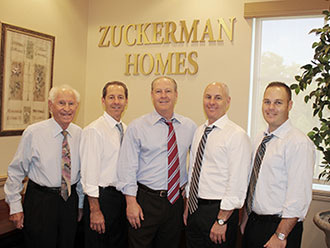 Zuckerman Homes was recently profiled in Builders Digest for their four generations of success dating back to 1924. Once a community or commercial project has been approved by the many governmental agencies, Zuckerman Homes begins the development phase. This is the phase at which we install the infrastructure: electrical, water and sewer facilities, roads, streetlights and drainage. Now, at last, comes the vertical construction, when buildings rise and prepare to welcome their first families or businesses to take up residence. Zuckerman Homes performs land development services for our own projects or for those being constructed by others. 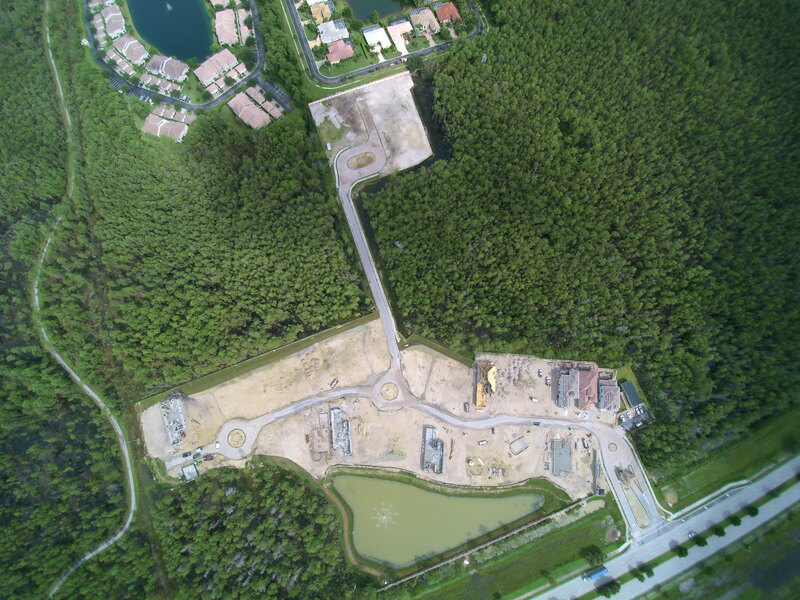 Contact the Zuckerman Homes team to see how our land development experts can help you manage your development process. 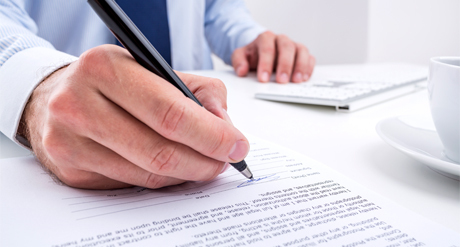 The building process starts with entitlement: purchasing the land and steering the project through the complex process of regulatory approval for the land’s eventual use. Entitlement can take as little as two months or as much as two years. Our team then works with the city or county agencies to get the land rezoned to the needed use, most often residential or commercial. Once rezoning is complete, Our teams begin the site planning process, mapping out roads, utilities, drainage and other basic infrastructure needs – literally paving the way for the homes or commercial buildings that will be constructed. Decades of managing land entitlement, have made the Zuckerman Homes team, experts at this important first step. We can manage entitlement for your project as well. Contact the Zuckerman Homes team to see how we can help you get the right start on your development.